In a surprise to no-one, the company who planned to send 100 people to Mars and create a reality TV show out of it has filed for bankruptcy. Mars One Ventures had announced plans in 2012 to send hundreds of people from earth on a one way trip to Mars in 2020 and broadcast it all back live to earth as a reality tv show. When it was first announced many instantly became skeptical, but some bought into it. The company claimed to have raised funds and even selected the first 100 people who would be travelling to Mars on a one-way ticket and eventually die on the planet without a chance to come home. Flash forward to today as a Reddit user noticed the company was declared bankrupt according to the website of the city it was registered in. This didn't come as a surprise to many as Mars One was thought to be a scam since its initial introduction back in 2012. Even its plan to get people to Mars never really made sense. The company planned on using the money earned through the reality TV show to buy the necessary technology to bring people to Mars. This didn't make a lot of sense and was deemed to cost hundreds of billions of dollars, something a reality tv show wouldn't be able to generate. The first Mars One launch was supposed to take place in 2018 where the company would send a robot to Mars to scout out a landing spot. 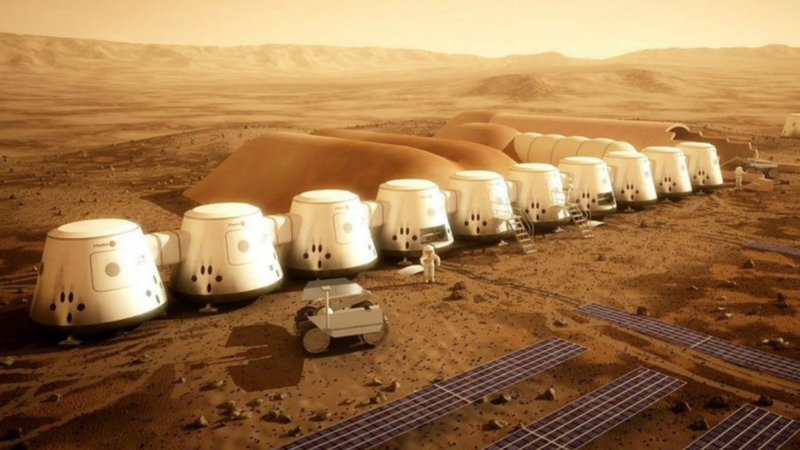 Then in 2020 Mars One would ship its first guests to the planet. These dates were eventually pushed back, but even in 2019, the idea of sending people to Mars in the 2020s seems very ambitious, and the only company with plans close to that are SpaceX.